2016 Arctic sea ice thickness may be thinnest in history? 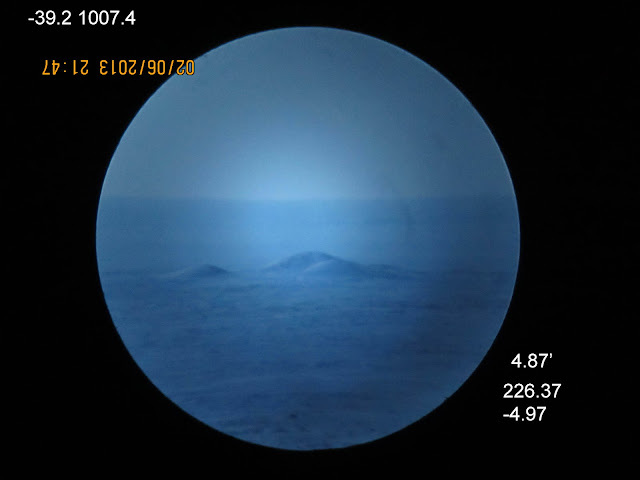 ~Satellite sensors and refraction method match results. ~On a wider scale 2016 is heading towards a furtherance of all time melt records. thick sea ice to create summer Arctic dipoles creating great compactions. The next few melt seasons were lesser, because there was far lesser compaction and much more clouds (cooling) especially from ever so persistent summer cyclones over the Arctic Ocean. Despite very poor summer insolation seasons for 2013,2014 and to a lesser extent for 2015. Sea ice thickness early February 2016 appears significantly diminished everywhere in the Arctic but for near the North Pole. 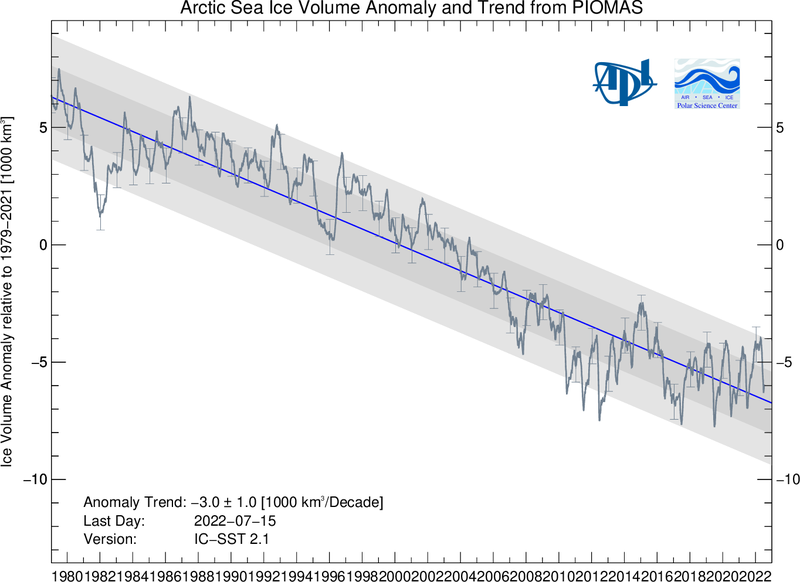 The reason why PIOMAS appears to indicate much more over all sea ice thickness is a mystery to me. The US Navy seems to have a better grasp on the measure of things. PBS latest NOVA "Mystery Beneath the ice" was about plummeting krill stocks in Antarctica. But they reiterated a huge problem with sea ice, its not uniformly stratified on its surface or bottom. encapsulates the actual over all thickness of the sea ice as well as the temperature of its air right above, over a huge area at once. February 6 2013, the sun just appeared, but its rays penetrate many equivalent atmospheres, its effect was still felt further to the South, and a layer of warm air spread Northwards. Depending on how thick the ice is, the sea ice horizon will vary in height. The thinner the ice, the weaker the inversion lapse rate immediately above, the lesser the horizon rises. Right after the great melt of 2012 the sea ice of the Northwest Passage from Southwest Cornwallis Island appeared thin. February 6 2016, the Northwest passage sea ice appears thinner, each line 3.3' of arc. The shallowest of horizon height gains ever for this time of the year. It is almost first melt time a full 40 days before the earliest day observed. These zoomed sections of the top maps above (February 6 2013 (left), from center to right is the same area on February 6 2016 . Cornwallis Island is seen second island from the extreme left where the thin line is the observation ray path from land towards the left (the NorthWest passage). 2013 had thicker sea ice, 2016 much thinner. Likewise the ice horizon of February 6 2013 was higher than same day in 2016.